To give a new taste to our readers, today we've decided to write a post which not about Distance Education Universities but still you'll admire our efforts. Today we're going to write about Some of the Most Beautiful Universities in The World. Yes, You read it write the most beautiful universities, and we're sure after reading to this post you would defiantly would like to visit them. I'm sure when you would have read the title of our post, the first name of a beautiful university might have come to you mind would be, Oxford University. Am i correct? yes i agree, Oxford is indeed a beautiful university but other universities e.g Xiamen University, China, Otago University in New Zealand & Moscow State University are elegant too. So what are you waiting for, Have a look at 11 Top Most Beautiful Universities in The World. 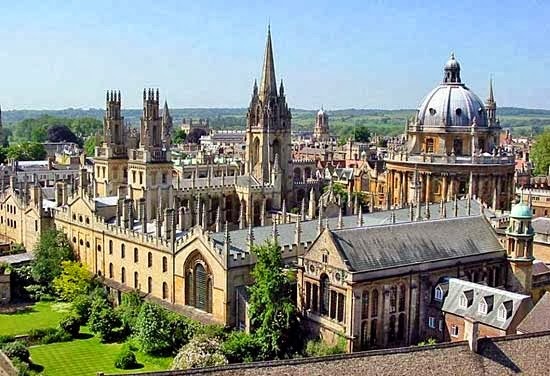 Oxford is oldest university in the English Speaking Countries & as per the evidance it's the second oldest university in the world after the University of Bologna. Oxford is a research university located in England,London,United Kingdom. We've put this university as #1 in the list. 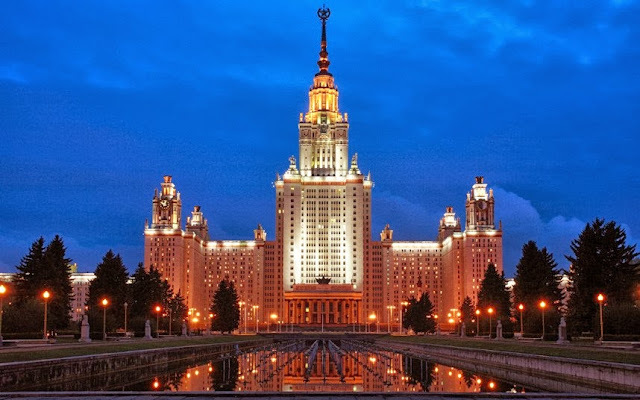 Moscow State University also known as Lomonosov Moscow State University or MSU is another beautiful university located in Russia. When you look at this university at night, it looks like a beautiful 5 star hotel. MSU is oldest & largest university in Russia, established in 1755. We've put this university as #2 most beautiful university in the world. 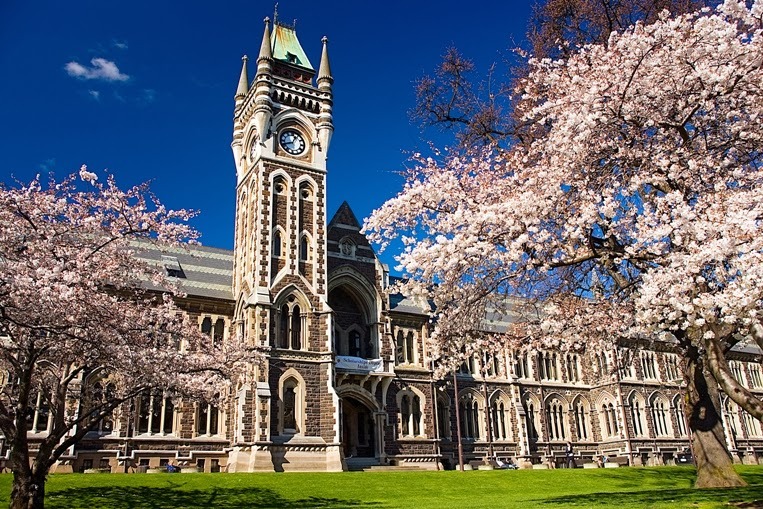 University of Otago is one of the largest university in New Zealand, located in Dunedin. The university is oldest in the country & has a beautiful building. We've put the university #3 in the list. Otago is known for its student life, particularly its flatting, which is often in old sub-standard houses. Xiamen University was established by Mr. Tan Kah Kee, a oversease chinese, in the year 1919. Mr. Tan invested millions of dollars to establish this university. The university has a beautiful infrastructure and thus we put it as #4 most beautiful university in the World. 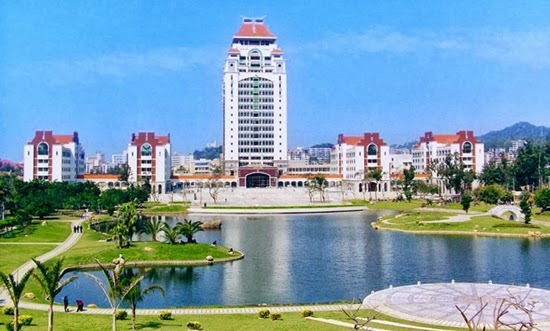 Most of the organizations, who published rankings, put Xiamen University among top 500 universities in the world. The University of Toronto is a public research university, located in Toronto, Canada. The university has a beautiful building & is Surrounded by Queen's park which makes it even more beautiful. The University was established in the year 1827 with the name King's College. We've put this university #5 in the list. 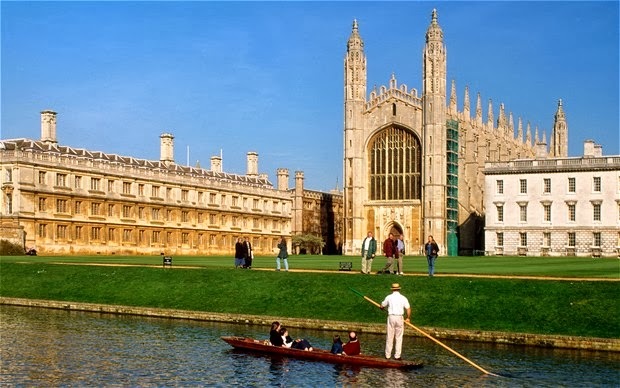 University of Cambridge is second oldest university in united Kingdom after Oxford. The university is one of the most prestigious university in the world for public research & higher education. A total of 89 Nobel Prize winners are affiliated with this university. Indeed the university has a beautiful infrastructure, as can be seen in the picture. We put this university #6 spot in the list of most beautiful universities in the world. 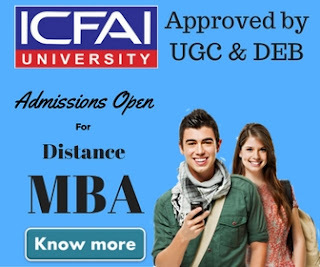 This is the only Indian University make it to secure a position in the top 11 list. India is known for it's beautiful buildings e.g The Taj, Lal Quila, & other beautiful Quila's in Rajasthan. 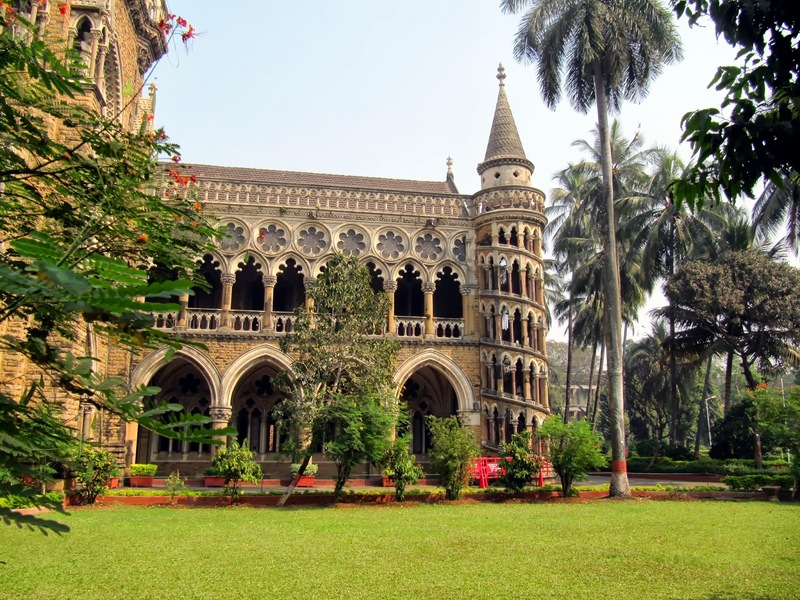 Mumbai University was established in 1857. The university has a beautiful infrastructure thus we put this as #7 most beautiful university in the World. 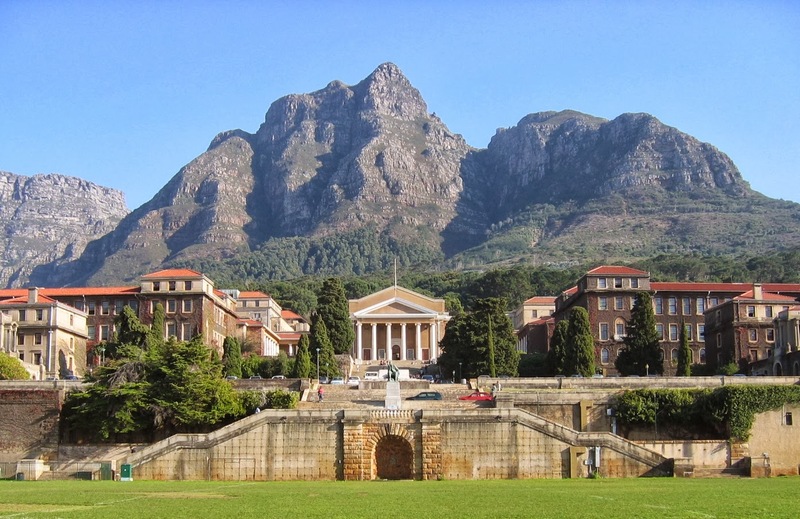 The university of Cape Town is a public research university located in Cape Town, South Africa. The university is surrounded by beautiful Hills. It was founded in 1829. 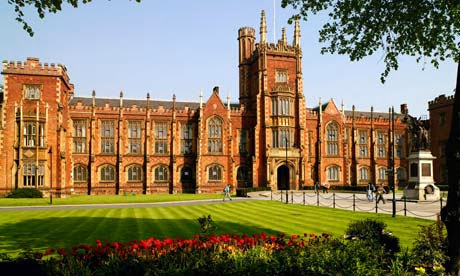 Ireland is known for it's beauty & has one of the most beautiful university known as Queen's University. The university was founded in 1849. The university has a large buiding & it looks really beautiful. We put this university as #9 most beautiful university in the World. 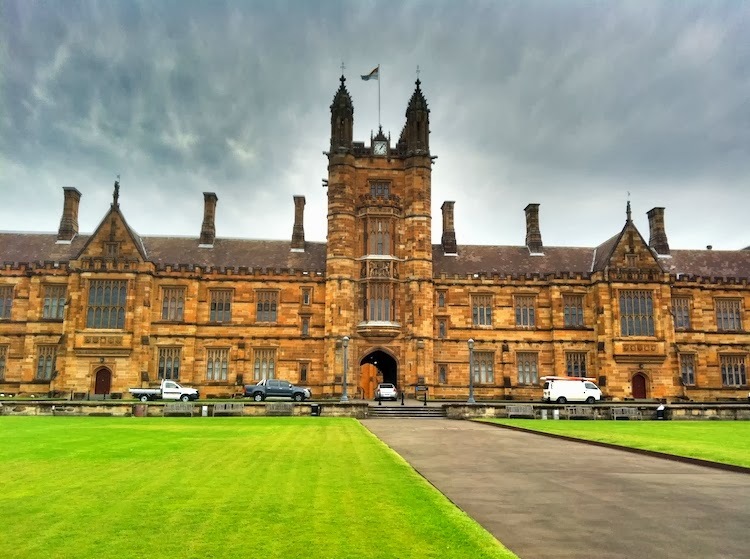 Sydney University is one of the most prestigious & oldest university of Australia. The university was founded in the year 1850. 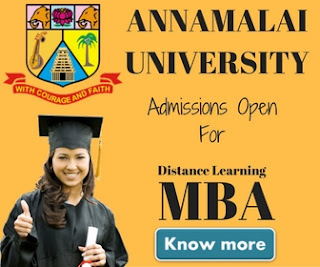 Five nobel prize winners are affiliated to this university. The university looks really beautiful, we put this #10 position. 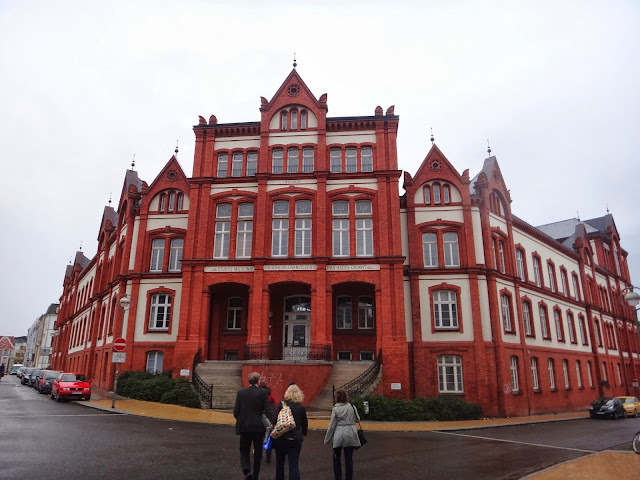 University of Rostock is one of the oldest university in the world, established in 1419. This university also has 5 noble prize lecturers associated with it. We find it as #11 most beautiful university in the list.